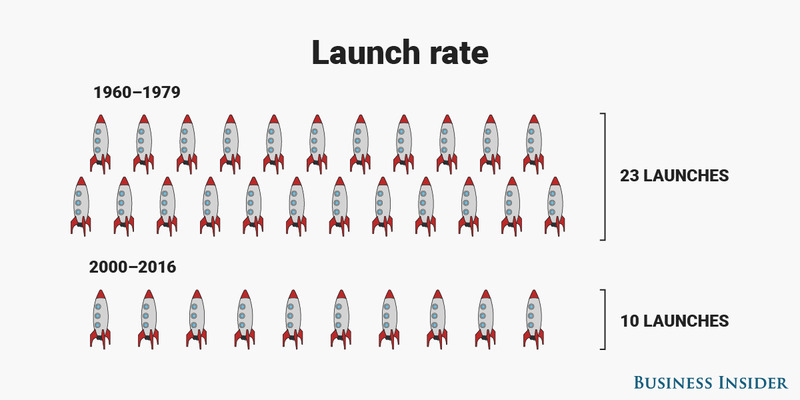 Humanity has sent dozens of probes and satellites to Mars over the decades. These plucky spacecraft have beamed back dazzling photos, inspired hit sci-fi movies like The Martian, and even gave Elon Musk the idea to colonise the red planet. But how much do you really know about Earth's next-door neighbour? Even though humans have yet to arrive and there are still plenty of mysteries to solve, scientists have figured out a great deal about Mars. From what it's like on the surface to the most impressive landmarks to the presence of an ancient ocean (and tsunamis! 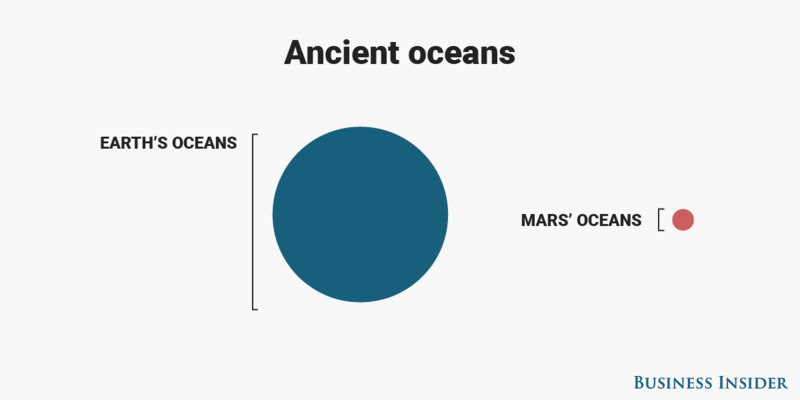 ), keep scrolling to learn 12 incredible facts about Mars you probably didn't know. 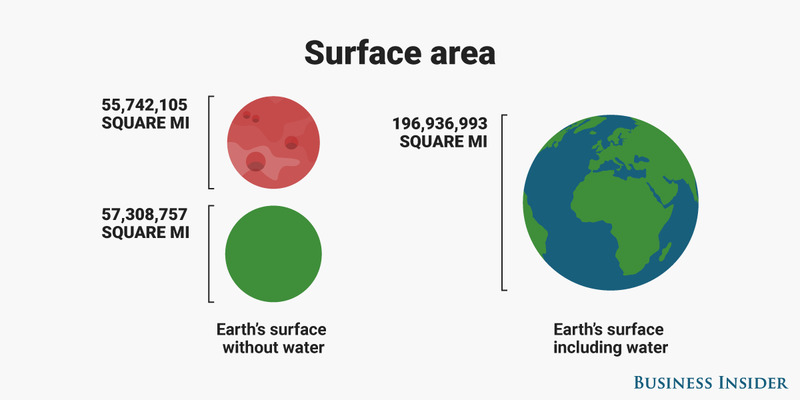 Mars has almost as much surface as Earth has land - but that doesn't account for the 71 percent of Earth that's covered in water. 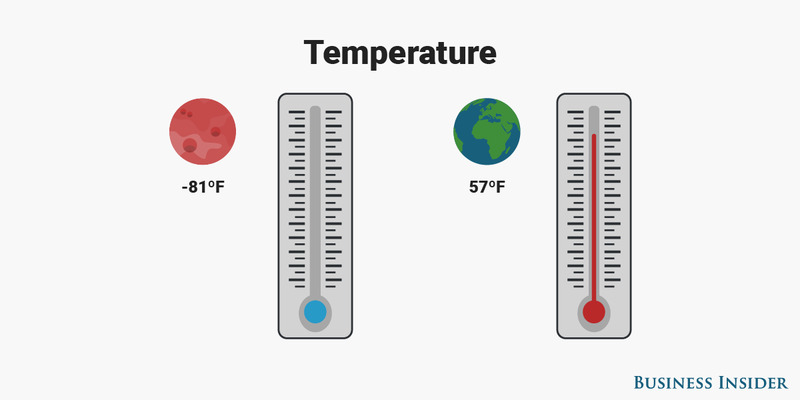 The average surface temperature on Mars is -81˚F (-63˚C), 138 degrees F (77 degrees C) chillier than on Earth. 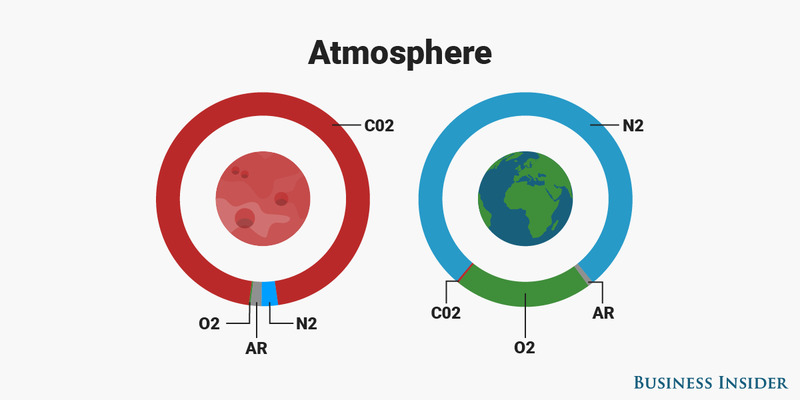 The Martian atmosphere is 61 times thinner than Earth's, and it consists almost entirely of carbon dioxide, which makes up just 0.04 percent of Earth's atmosphere. 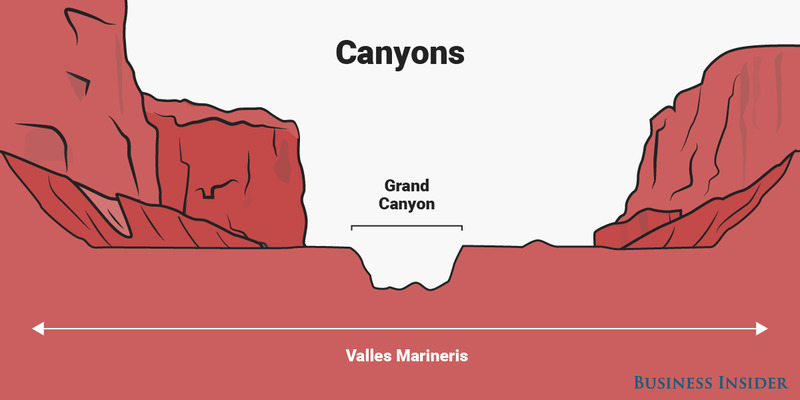 Valles Marineris is nearly five times deeper, about four times longer and 20 times wider than the Grand Canyon. 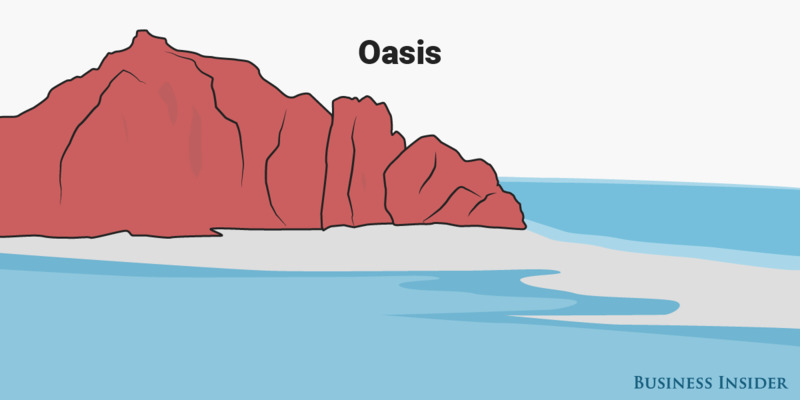 Mars once had oceans, but adding them up would give you just 1.5 percent of all water on Earth. Martian oceans also had tsunamis like those on Earth. 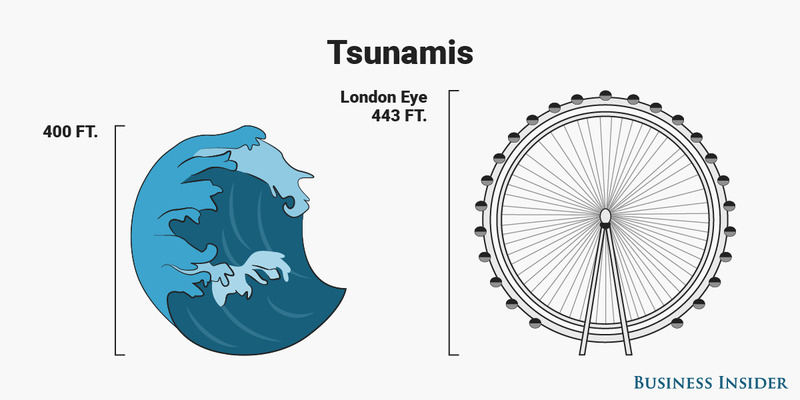 The tallest may have reached as high as 400 feet (122 metres), just slightly shorter than the London Eye. 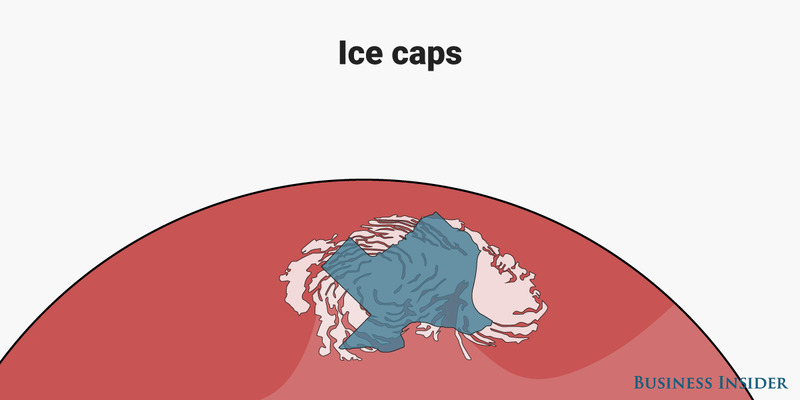 Like Earth, Mars has ice caps at its poles. The northern cap is up to 2 miles (3.2 km) deep and covers an area slightly larger than Texas. 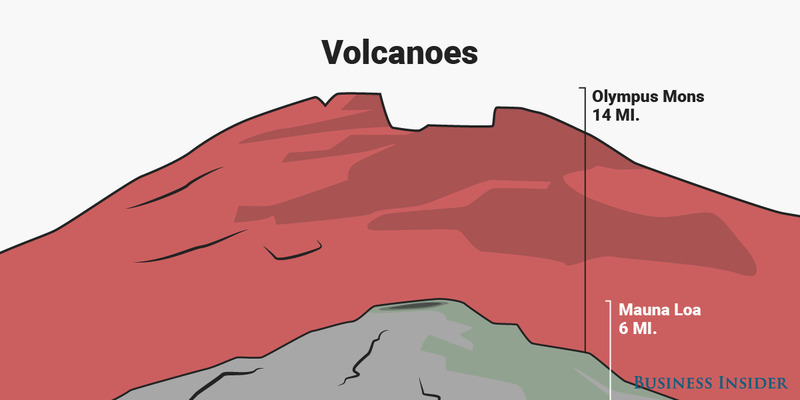 Olympus Mons is more than twice as high as Hawaii's Mauna Loa. 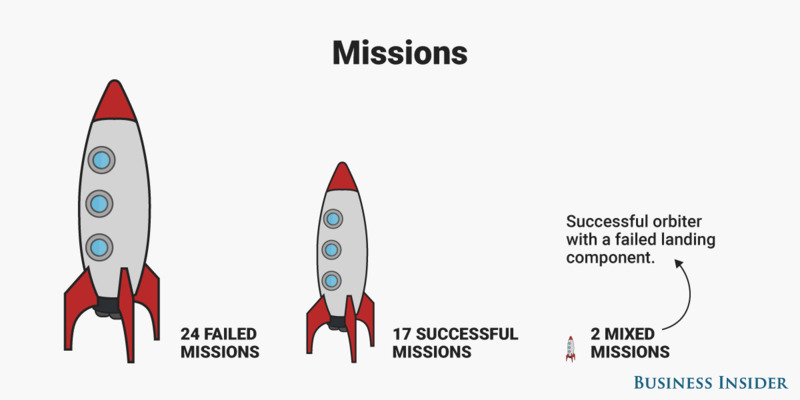 Missions to Mars have become much rarer - after 23 launches in the 1960s and 1970s, we've launched just 10 in the new millennium (so far). 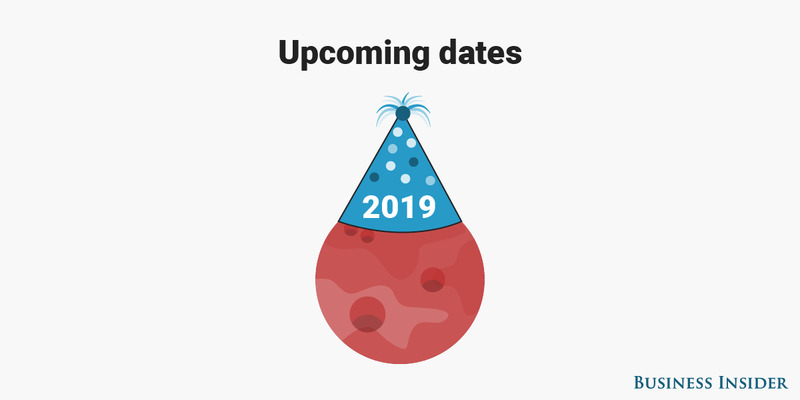 Mark your calendars - Martian New Year will be March 23, 2019.